Wondering where Peter Bishop is? 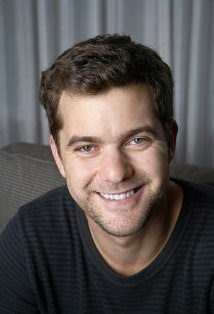 Can't answer you that, but I can tell you the actor who plays him, Joshua Jackson, is celebrating his 33rd birthday today! HAPPY BIRTHDAY, JOSH, from all of us here at fringetelevision.com! Yup, Happy 33rd Birthday Mr.Jackson! I am A great Fan Of Yours.....HAPPY BIRTHDAY...!!!!! The religious implications of Peter being 33 at the end of S3/start of S4 is highly ironic.